One of the larger islands of the Greater Antilles, Jamaica is the third largest Anglophone country in terms of population. It’s a member of the Commonwealth and has a fascinating and complex history. 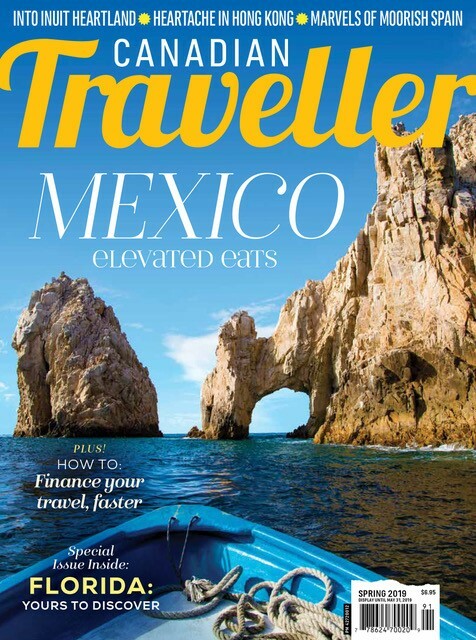 Combine all of that with the island’s location in the Caribbean and you have an amazing place to visit. The Blue Mountains that cover a large portion of the island are a humid, damp region that’s perfect for growing coffee. The morning mist slows the maturation of the coffee plants resulting in a denser, more flavourful bean that’s noted for its exceptional quality. Each bean must be picked by hand and is processed immediately to allow the beans to ferment for up to 24 hours. 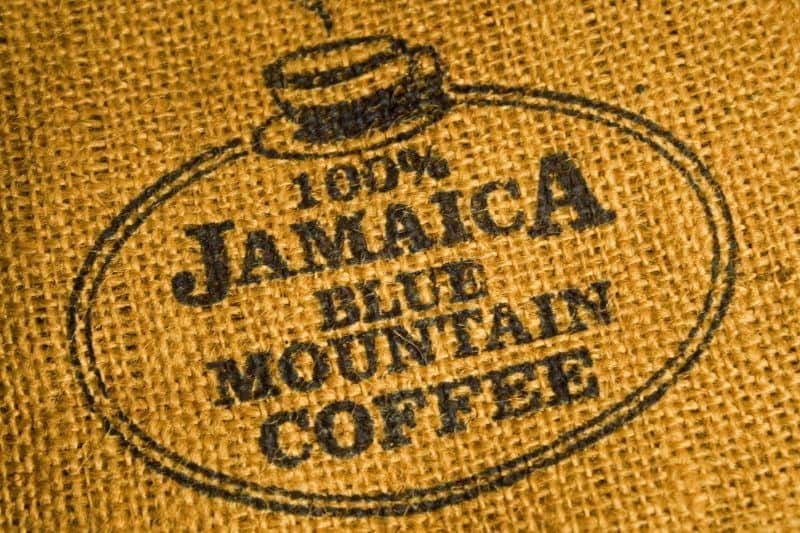 This is a unique step that’s peculiar to Jamaica and adds a distinctive tang to Blue Mountain Coffee. The coffee is then dried in the sun over several days before being bundled into sacks to age for another three months. With all that going on, there is almost always something to see when visiting a coffee plantation, regardless of the time of year. Captain Matthew Wallen sailed to Jamaica in 1746 and settled down to farm in the Blue Mountains. Wallenford Farm has cultivated coffee for 250 years and is the largest producer of Blue Mountain and High Mountain coffee in the country. The company supports local schools and works with local farmers to create a profitable crop and build relationships within the community. 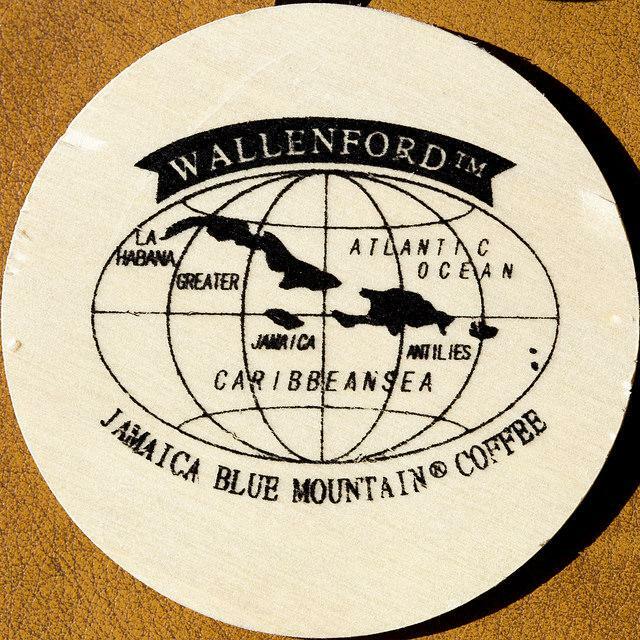 Wallenford is a mill, not an estate and they process coffee grown by local farmers. This is the traditional method of coffee farming in Jamaica and the way that most plantations operate. 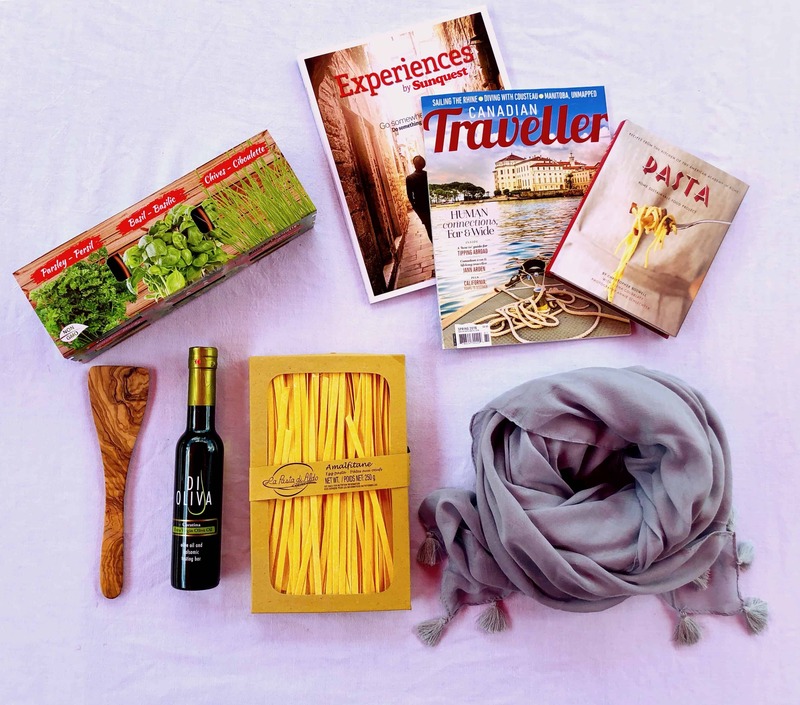 The farmers are paid a living wage and the company supports the infrastructure in the area. This is the only coffee estate in the Blue Mountains that is grown, processed, packed and sold by one family. The estate is at a high altitude on the northern side of the mountains in near-permanent mist and fog. The plants are very slow growing and produce very flavourful beans. The family also endeavors to use organic methods whenever possible, using the compost waste from the kitchen to fertilise the plants. 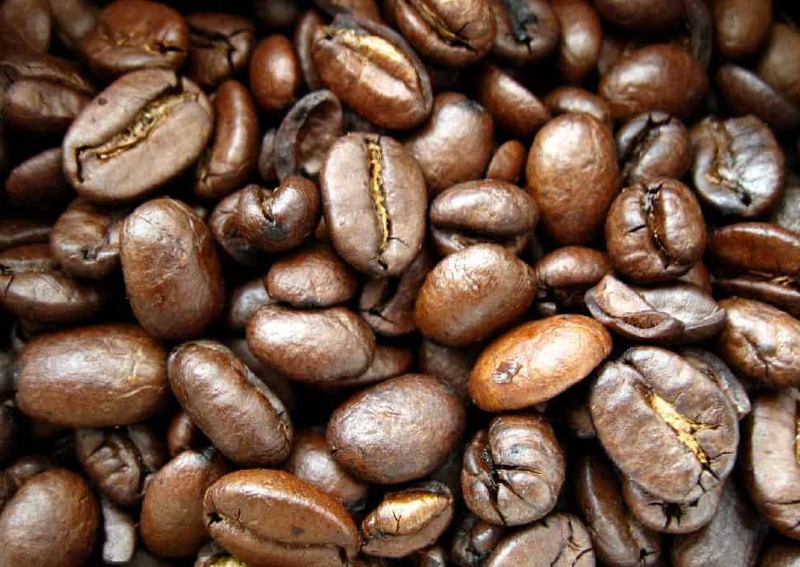 The processing work is carried out by hand and the beans are roasted in the kitchen in small batches. Old Tavern Coffee Estates specializes in peaberry beans, an unusual occurrence that only produces a single bean per cherry rather than two. It’s one of the most sought-after types of coffee in the world and the estate carefully handpicks the peaberries for sale. Started by Cecil Munn in 1885 and expanded by his son, M.B.C.F is the only fully integrated processing facility, taking the coffee from bean to cup. In the traditional manner, the company works with local farmers that grow coffee around their facility. M.B.C.F is at 3000 feet, producing a slightly faster growing bean that still gets enough cloud cover to become flavourful. 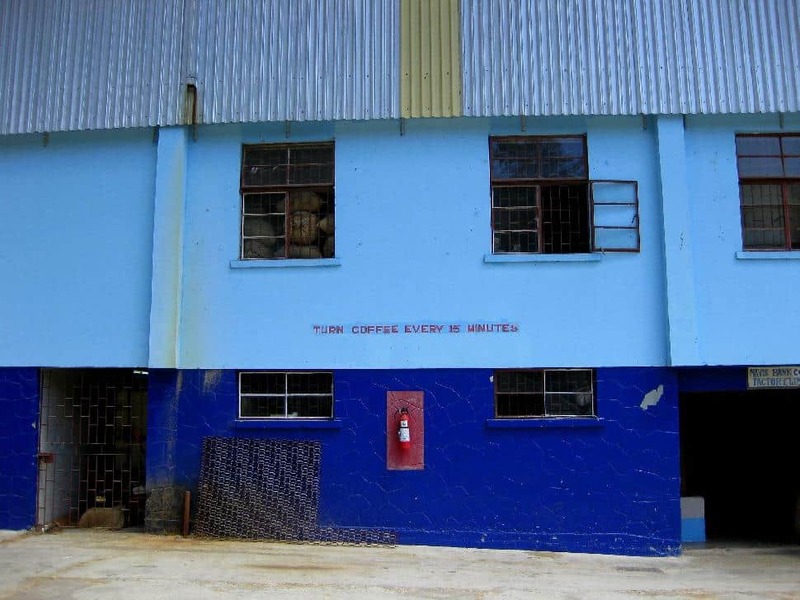 The Jamaican coffee industry actually has strict geographical boundaries that delineate where coffee can be grown and still referred to as “Blue Mountain” coffee and M.B.C.F is well within that limit. The factory is run by fourth-generation Edgar Munn and now produces two sizes of beans in addition to separate marketing of peaberries. Their coffee is sold under the brand name Jablum and retails for up to $55 a pound. In the foothills of the Catadupa Mountains, Croyden is an uncomfortable bus ride away from Montego Bay, but a worthwhile tour for visitors. They grow both coffee and pineapples giving tourists a two-for-one experience in addition to a fabulous lunch. Your tour comes with a bit of history as well and you’ll learn about Samuel Sharpe who was born here and died fighting to free the slaves that populated Jamaica. A relative newcomer purchased in 1961, the farm has gone from being an abandoned estate with overgrown fields to a fully functional coffee plantation. The farm is very low-mechanism/high-labour and uses few mechanical devices when processing their beans. Workers spread the beans by hand to dry and rake them every half hour. After sorting for size through an actual screen, the beans are individually inspected for quality and pass two additional quality checks before finally being released for sale. Coffee produced at RSW is incredibly labour intensive making this the largest local employer in the region. The company feels that a better quality bean is produced when the farmers are happy and has no intention of growing in size at the risk of jeopardizing the harmonic balance they feel they’ve achieved.